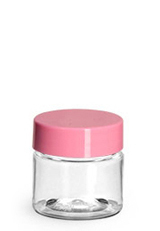 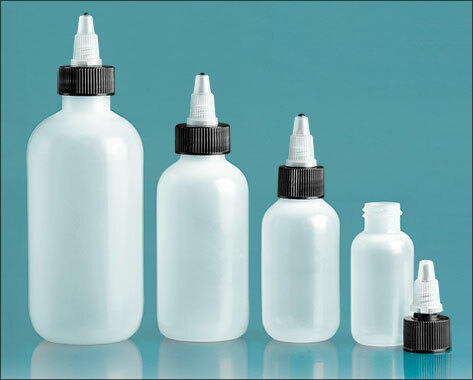 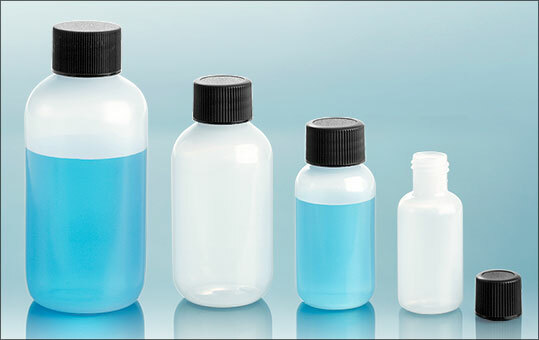 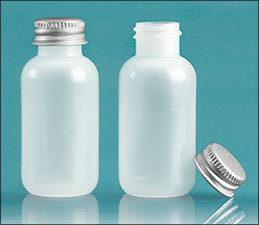 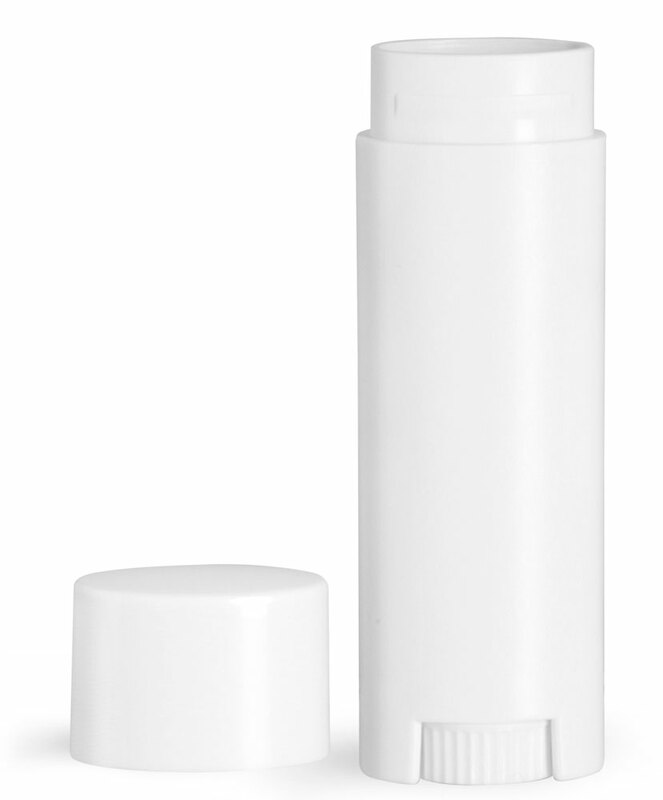 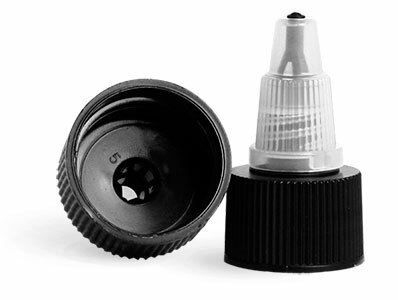 Our natural LDPE boston round tattoo aftercare bottles are available with several different cap options making them ideal for products such as tattoo protection lotion or disinfectant soap. 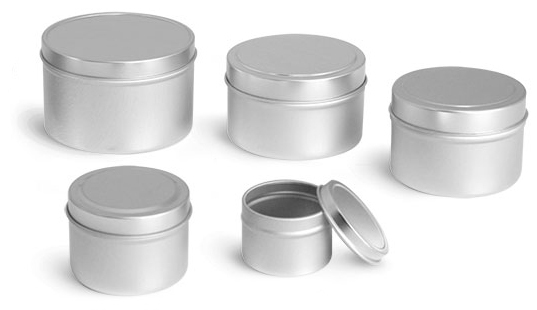 For tattoo aftercare balm and healing ointment, try using our aluminum screw top tins. 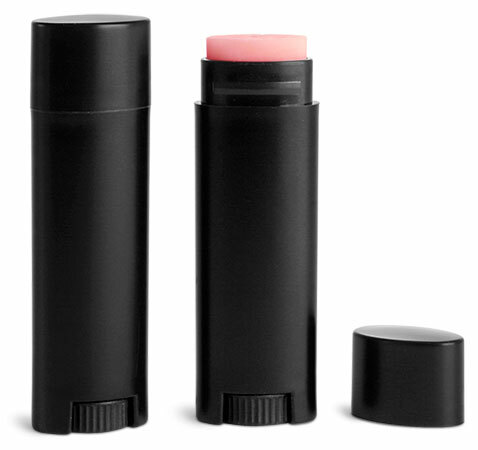 Lip balm tubes could be a great choice for packaging portable sunscreen sticks to help maintain and protect tattoo artwork!